PLEASE USE WAZE FOR TURN-BY-TURN DIRECTIONS. 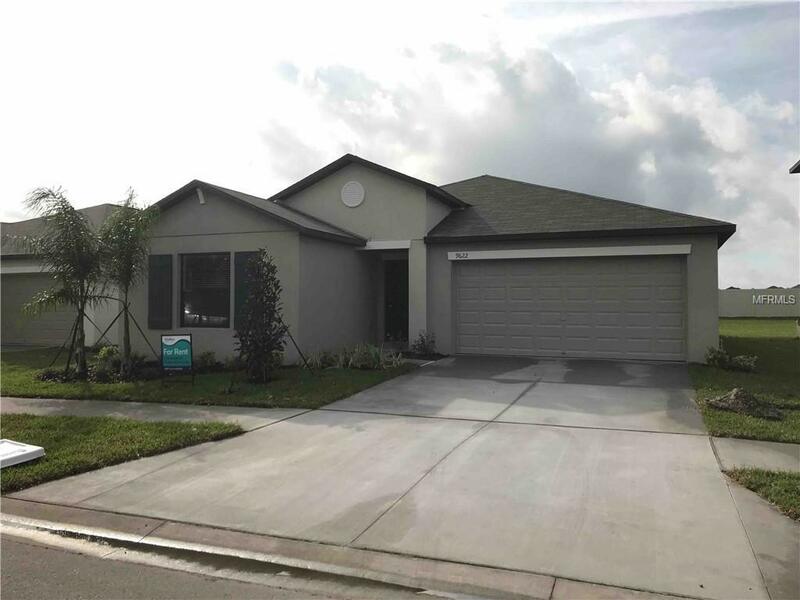 Built in 2018, this lovely home is located in Ruskin, FL and offers 4 bedrooms, 2 bathrooms, and 1,936 sq ft of comfortable living space. It features tile and plush carpeted floors, an updated kitchen with all new appliances, spacious dining area, full washer/dryer and car garage. Private back yard, great for pets and outdoor entertaining.